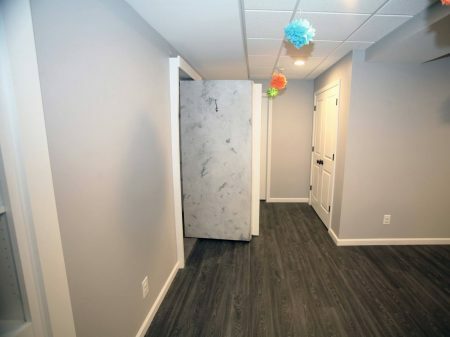 Can you spot the secret door? Secret ‘Murphy Door’ leading to…. 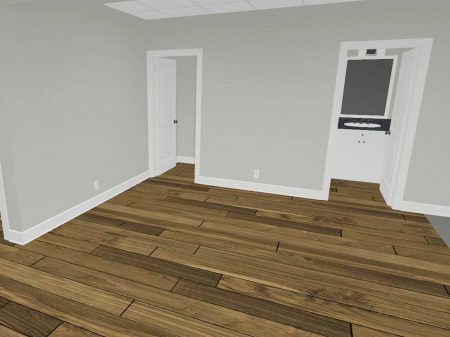 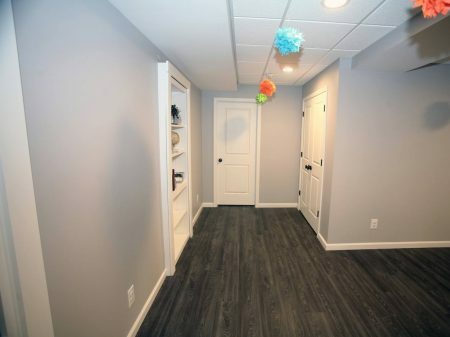 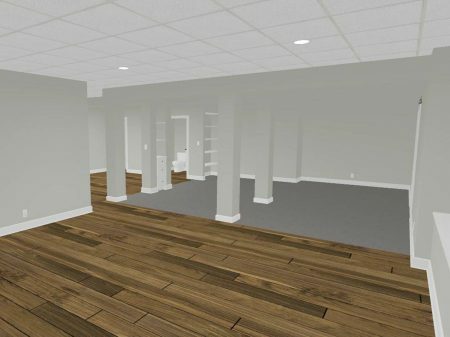 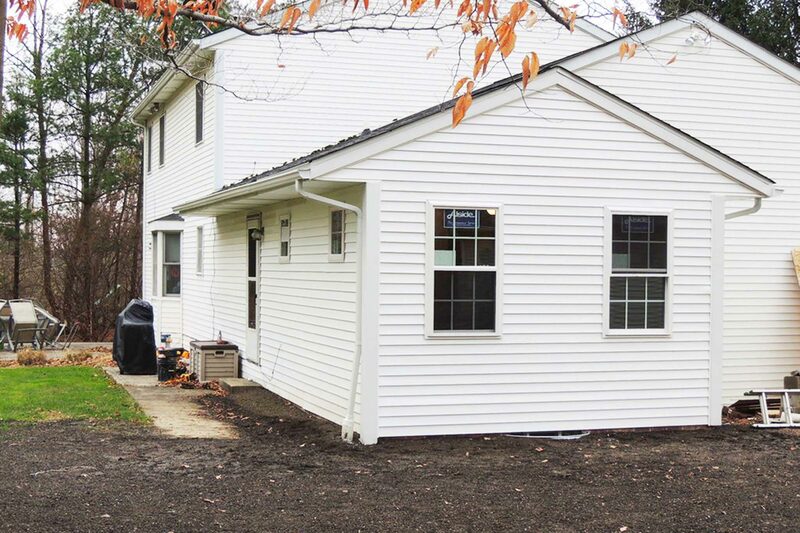 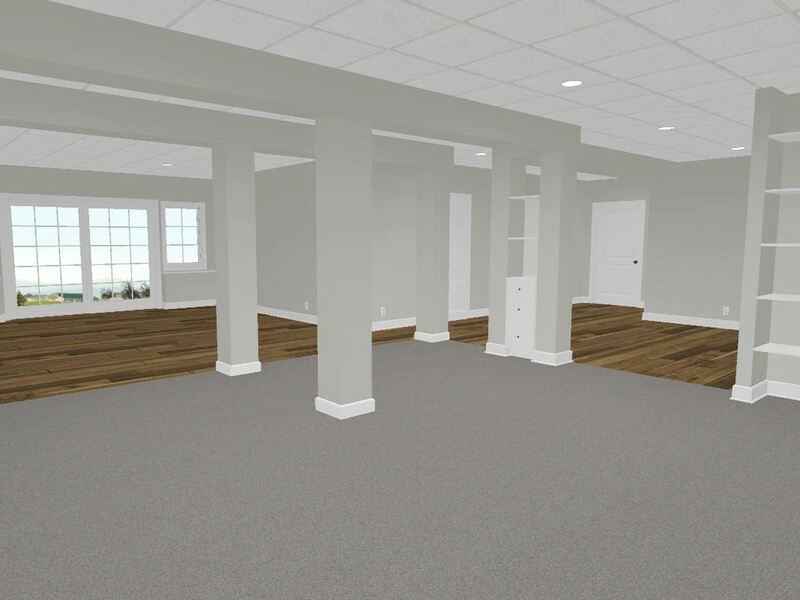 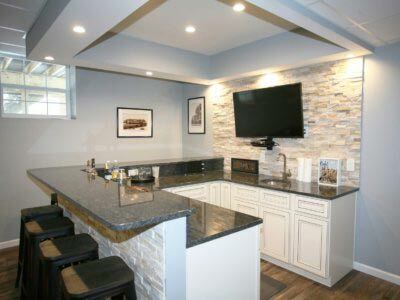 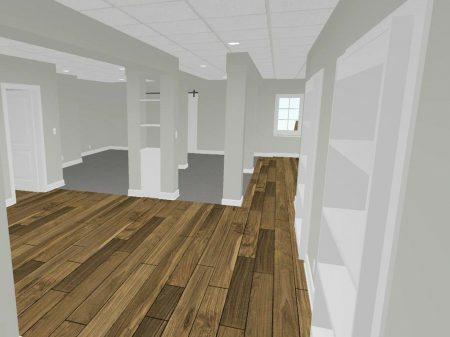 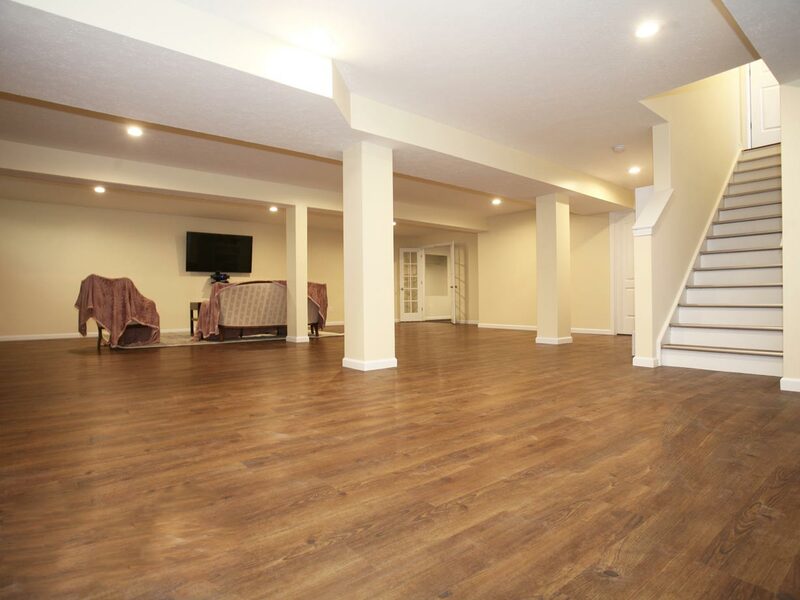 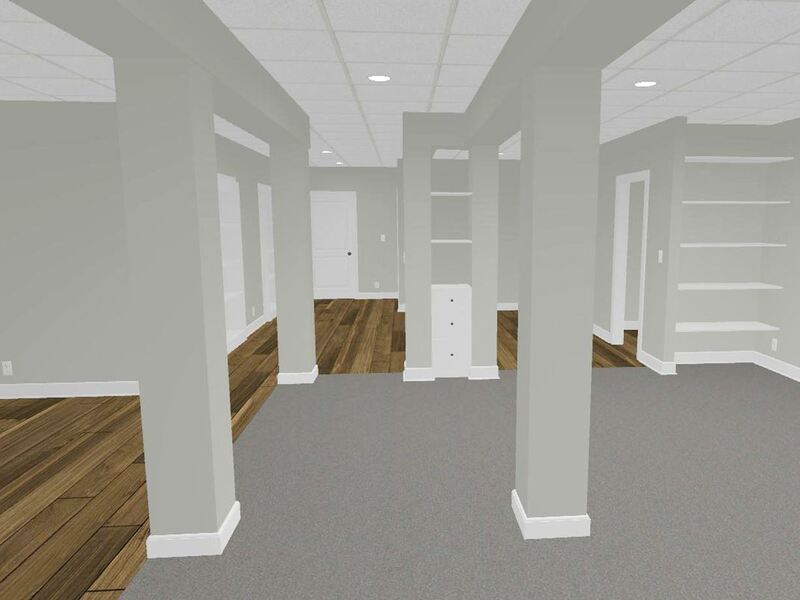 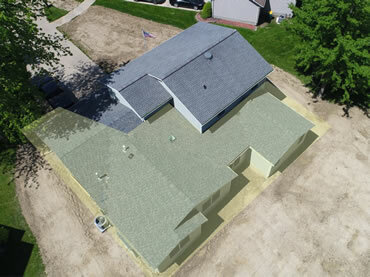 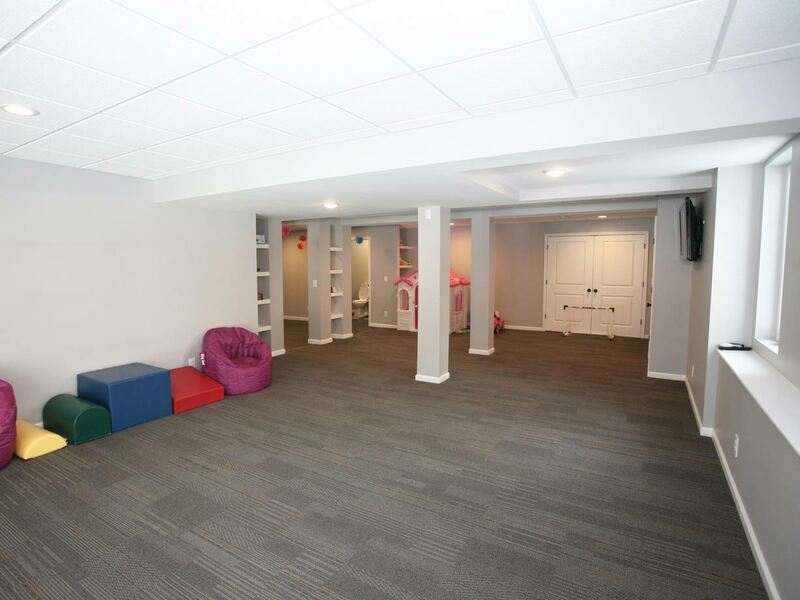 New completely custom finished basement design-build located in Chagrin Falls, Ohio. 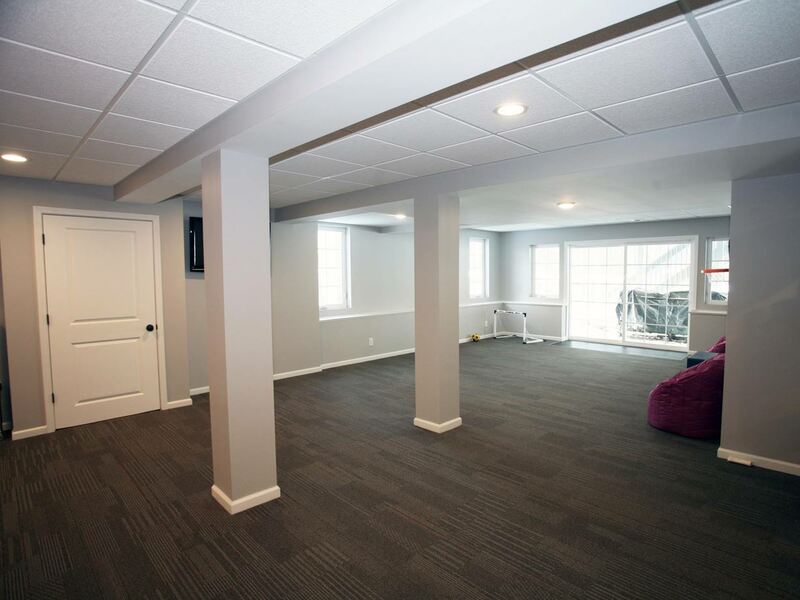 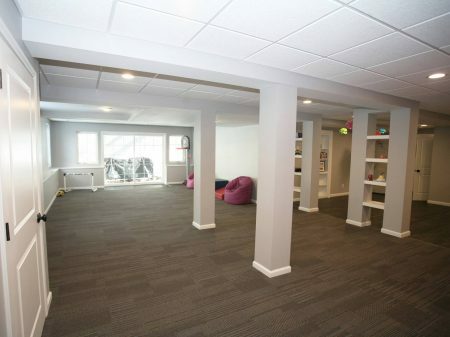 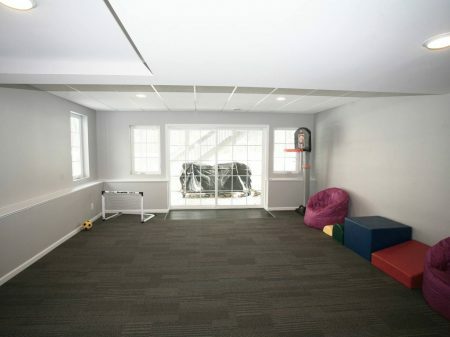 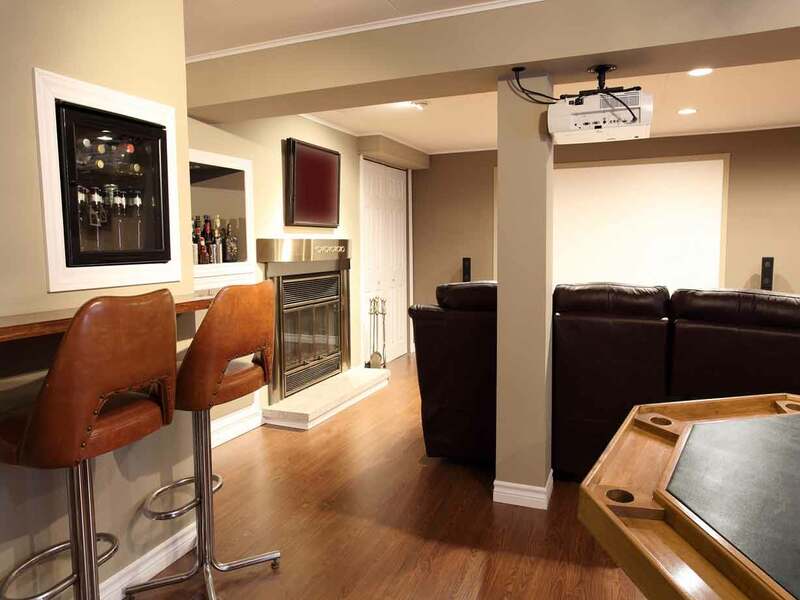 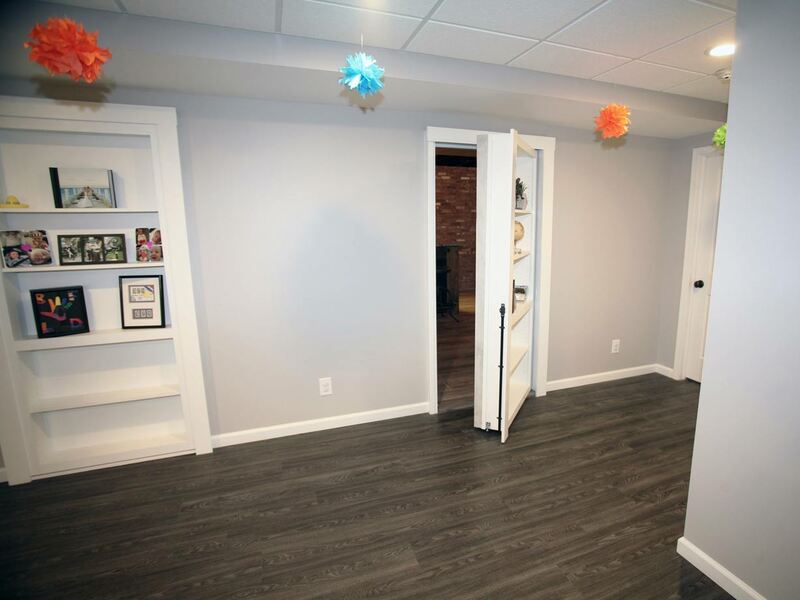 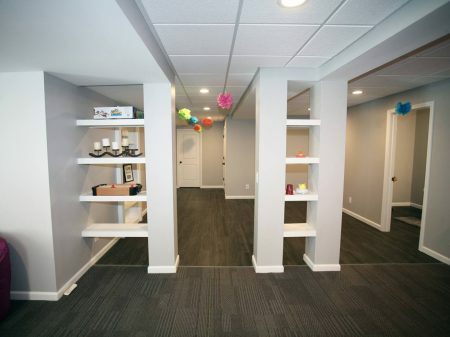 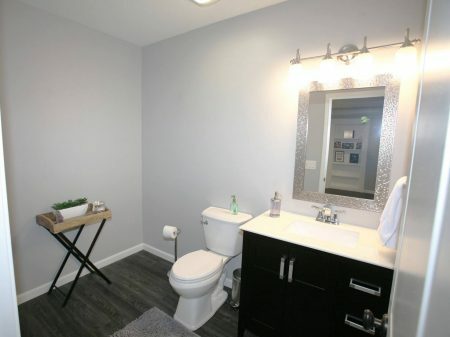 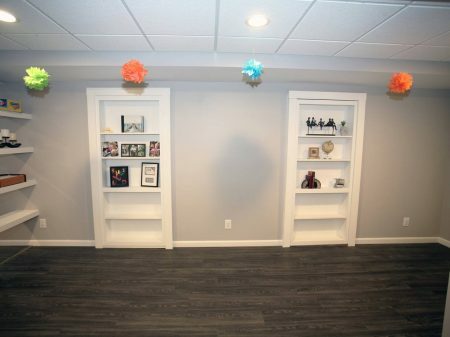 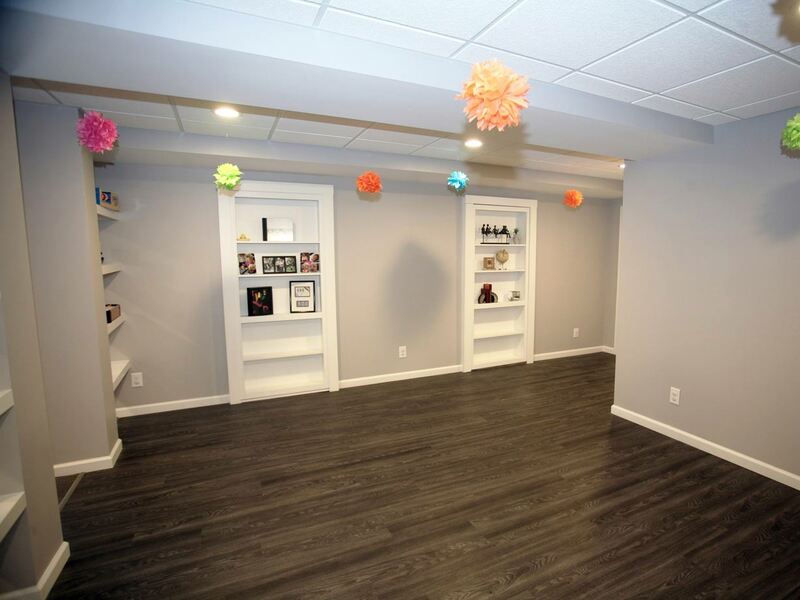 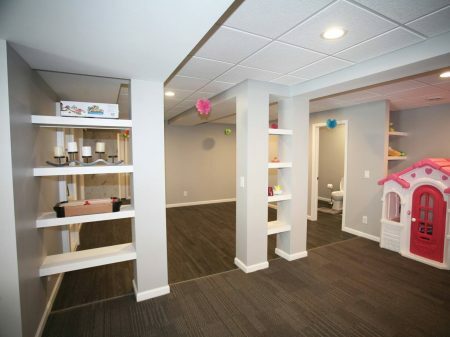 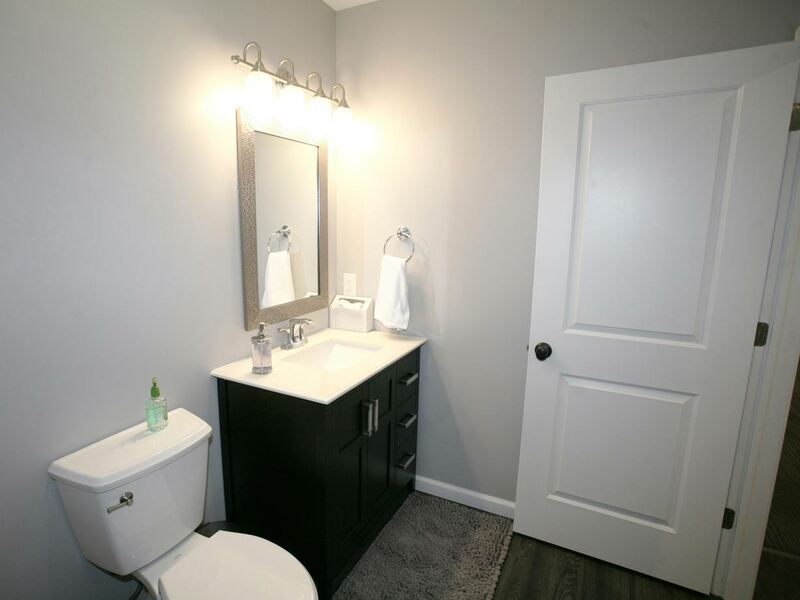 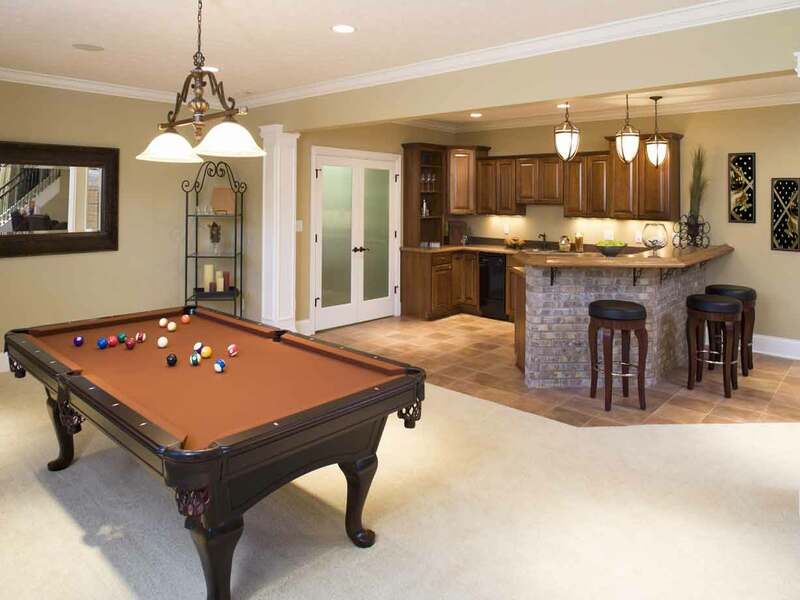 This 1,420 square foot basement (finished area) has a space for everyone in the family to use and enjoy. 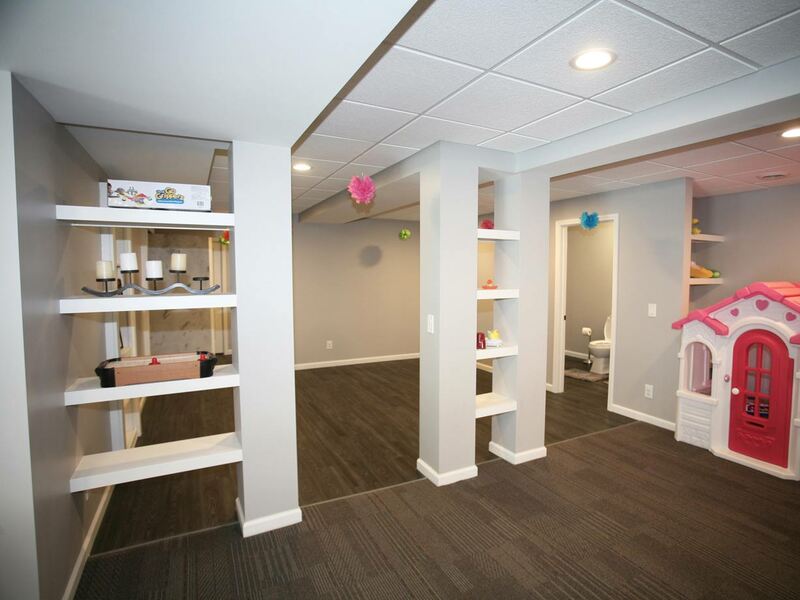 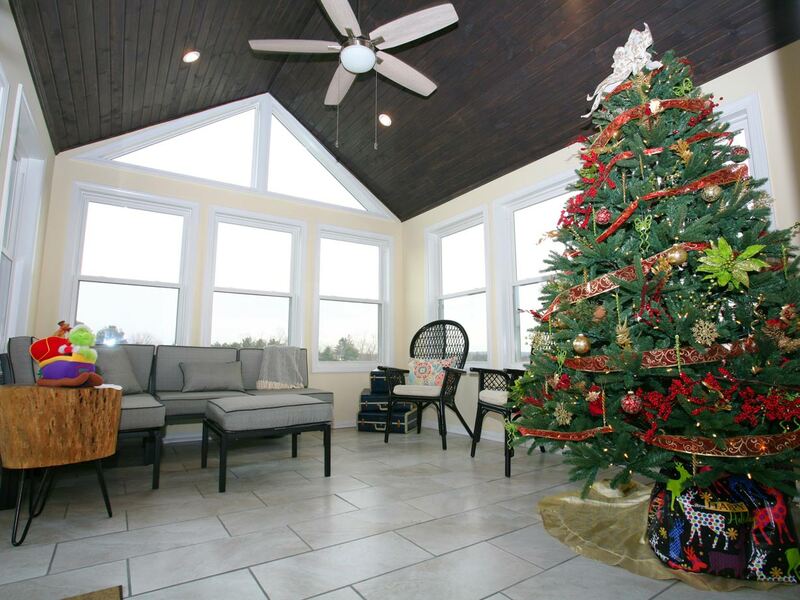 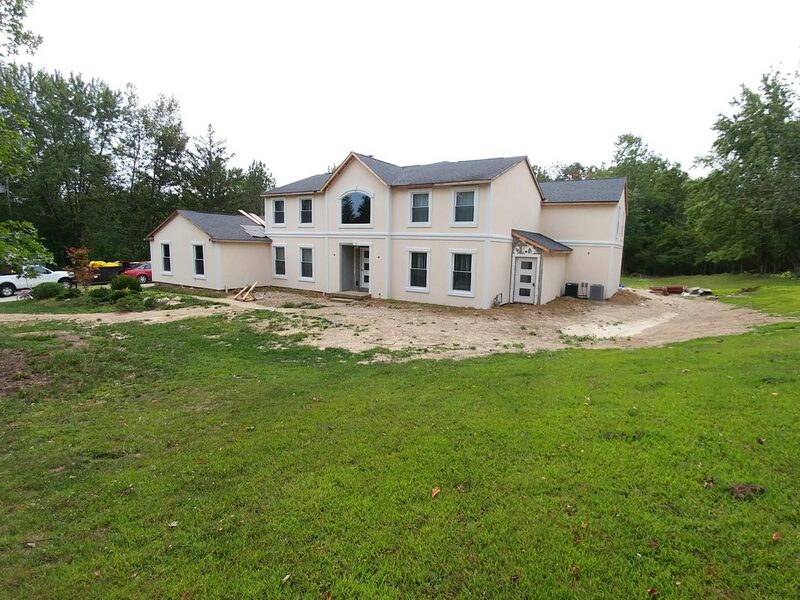 The 990 square foot recreational area features a walk-out to the rear yard and includes a carpeted area for the kids to play, floating shelves between large finished columns, a mounted flat screen TV, a luxuriously appointed half-bathroom, and a finished walk-in storage closet. 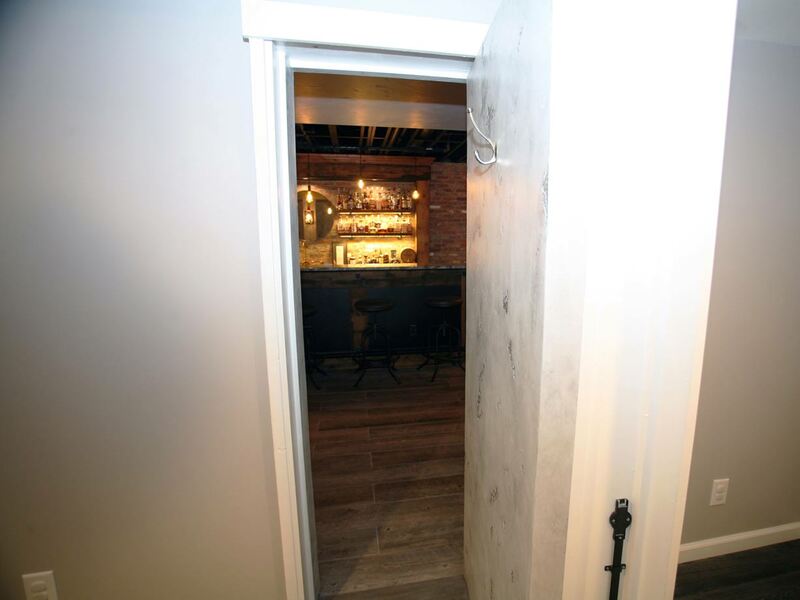 What makes this basement unlike any other is the hidden secret ‘Murphy Door’ that leads to a period-styled custom home wet bar. This completely custom and unique 430 square foot space is the ideal adult hangout. From the moment you walk in, the space immerses you in a ‘Speakeasy’ feel, reminiscent of the Prohibition era. 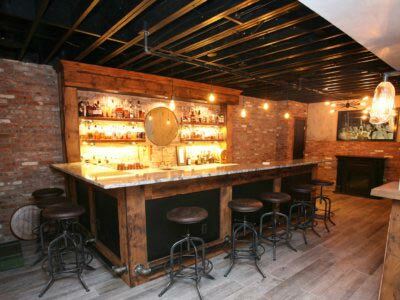 From the custom-built wet bar with it’s period-style bar stools, lighting fixtures and finishes, to the brick wall stamped with “vote against prohibition”, this space transports you back to the early 1900’s.